New 4" wheel assembly with tires tubes bearings sprocket and mounting hardware. They DO NOT come assembled you must put them together yourself. 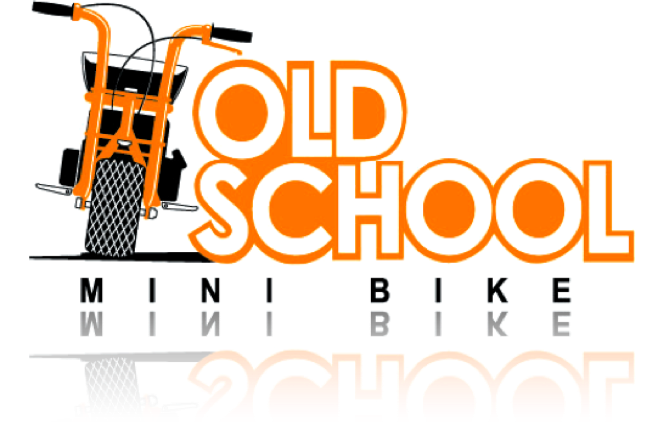 Great wheels for your minibike, put them on your everyday rider or restoration. Click the button below to add the 4 Inch Wheel and Tire Assembly with Sprocket to your wish list.